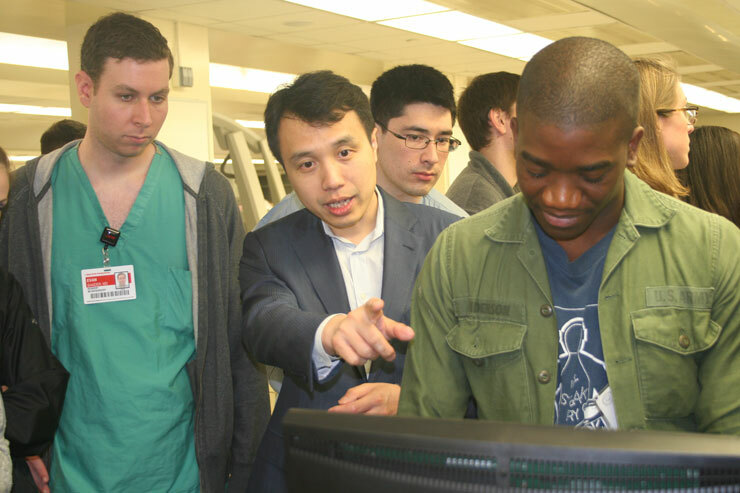 At the end of each academic year, the Society of Neurological Surgeons (SNS) invites neurosurgery residents who are completing their first year of post-graduate training to an intensive two-day surgical “boot camp.” This year, for the fifth year in a row, Weill Cornell Medicine was chosen as the venue for the East Coast session. 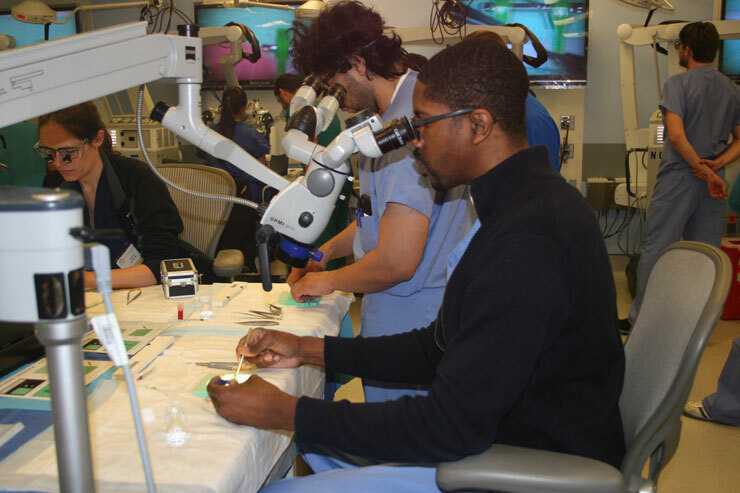 For two days, the 63 young residents received hands-on training in neurosurgical basics, including drilling, microsurgical techniques, shunts, use of the Gamma Knife, repairing sagittal sinus injury, and performing laser ablations. 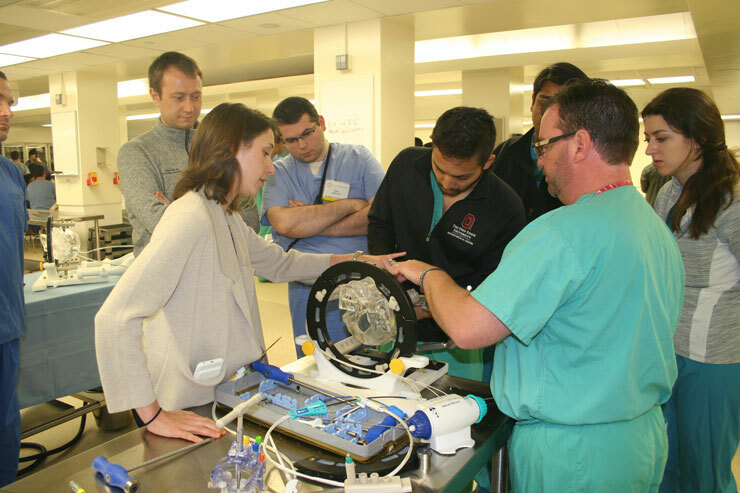 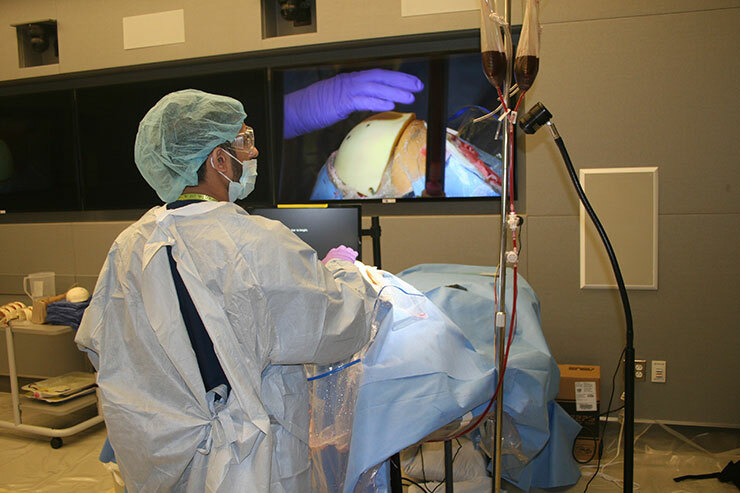 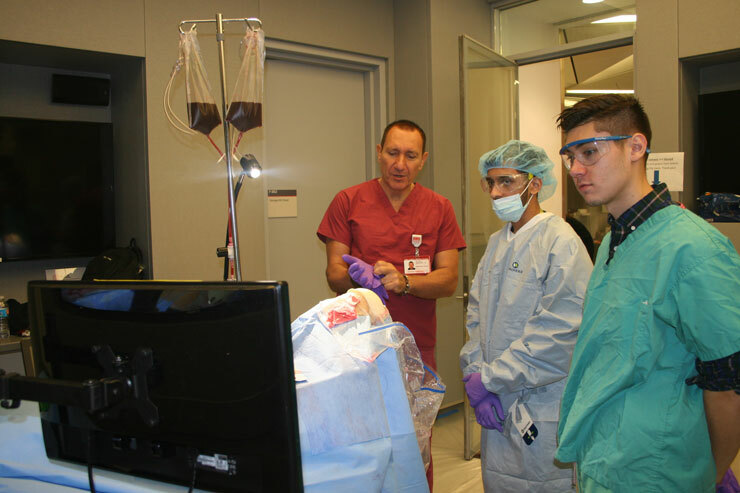 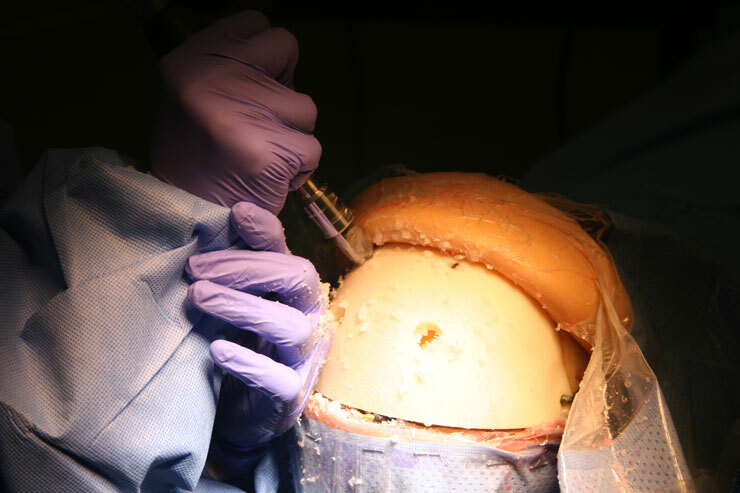 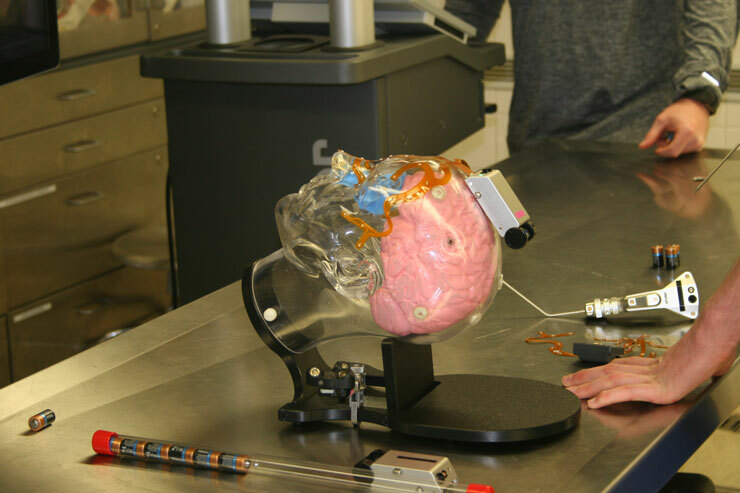 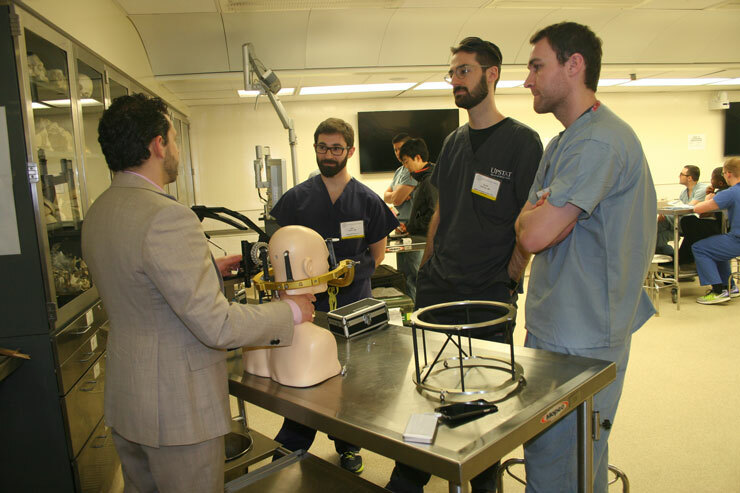 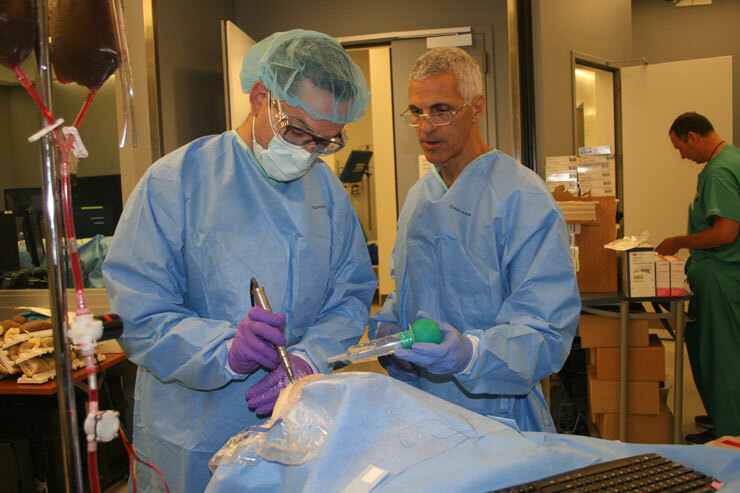 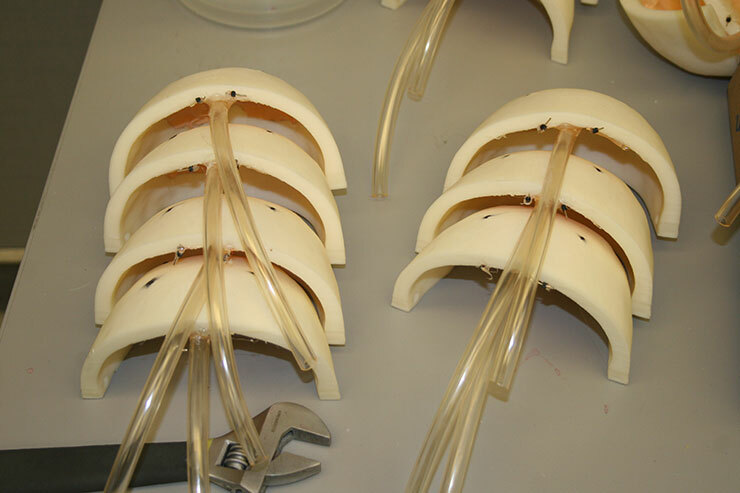 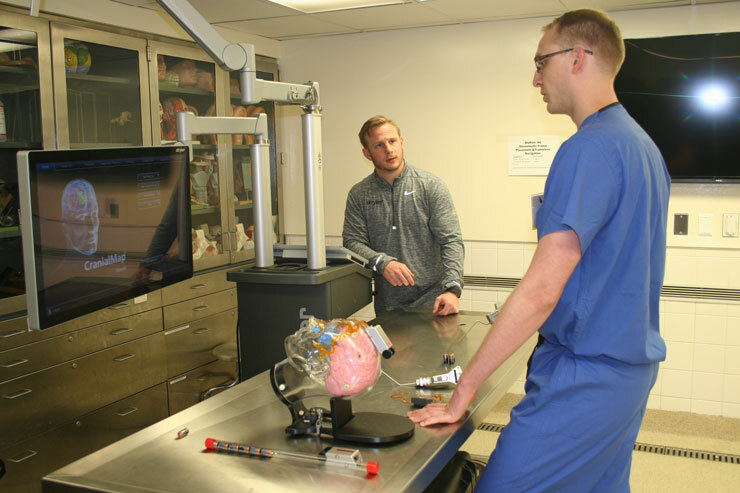 For the first time this year, the hands-on sessions were conducted completely with 3-D printed models and advanced simulation devices, and not on actual cadavers. 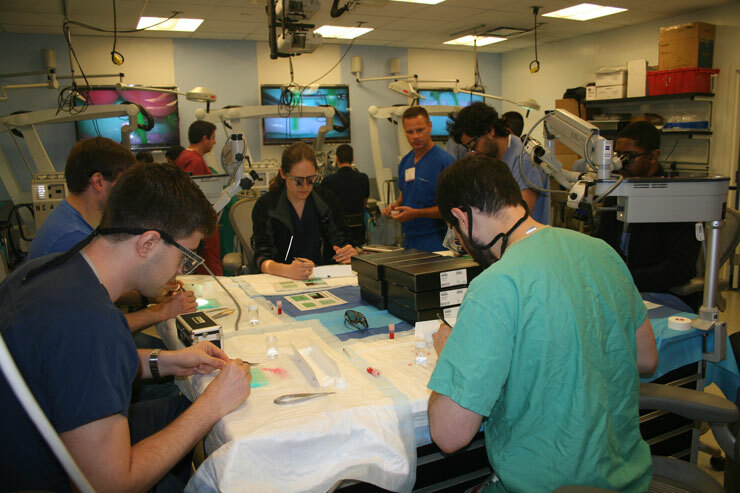 The course takes place in the Weill Cornell Medical College Gross Anatomy Lab, in the Surgical Innovations Lab for Skull Base Microneurosurgery, and in the Skills Acquisition and Innovation Laboratory (SAIL). 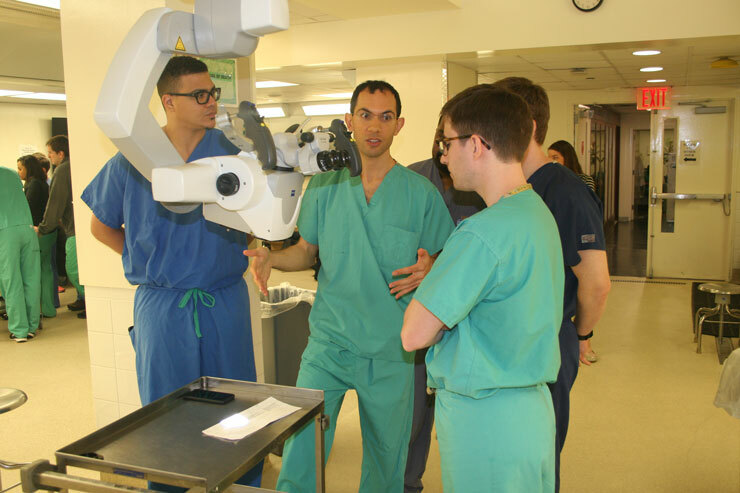 Dr. Michael Kaplitt, director of the Weill Cornell Medicine neurosurgery residency program, oversees the program in collaboration with the SNS. 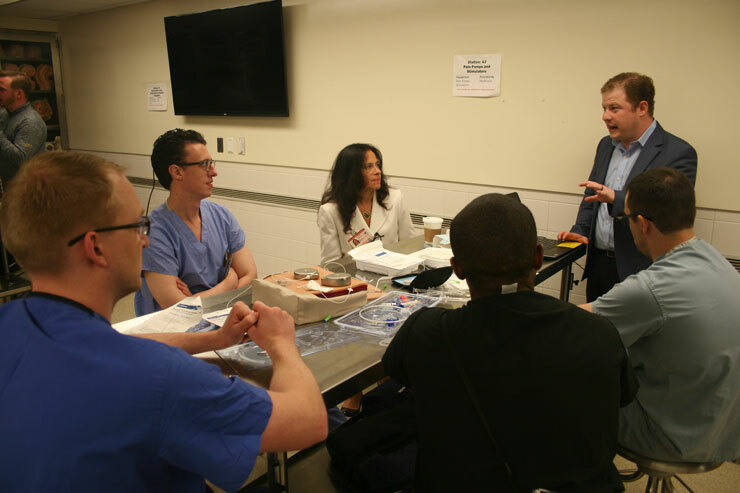 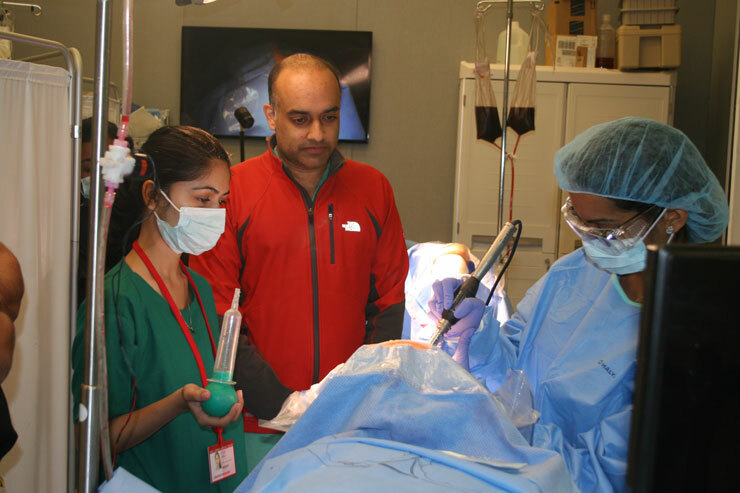 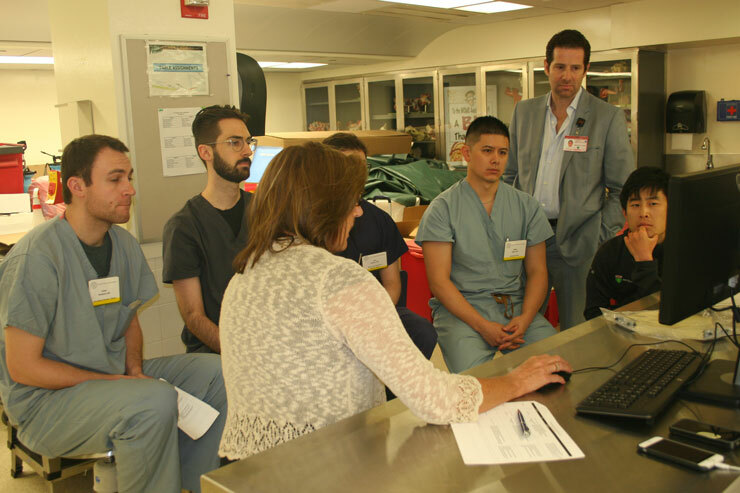 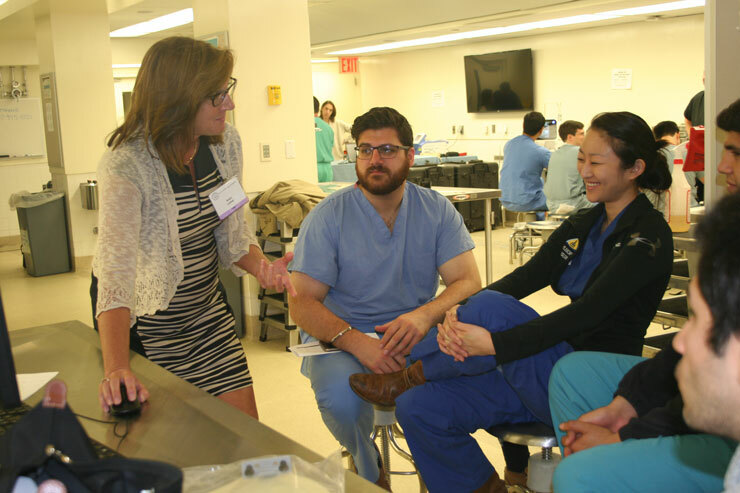 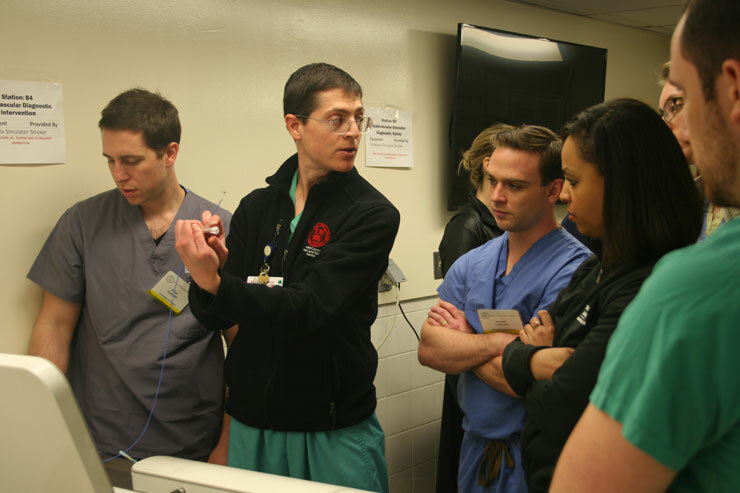 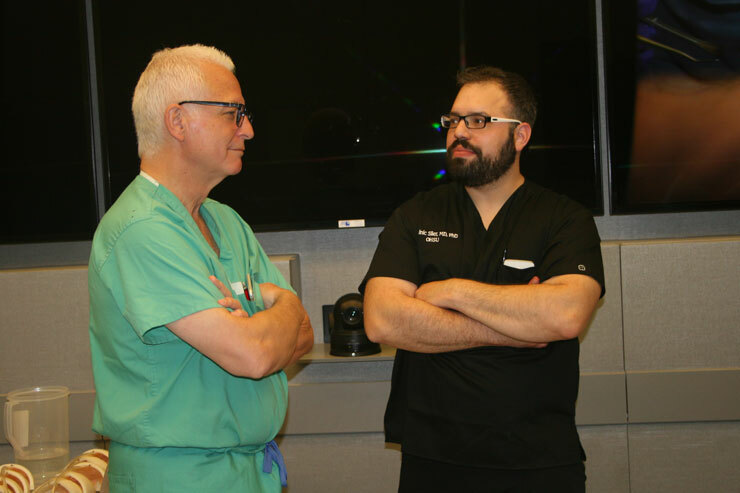 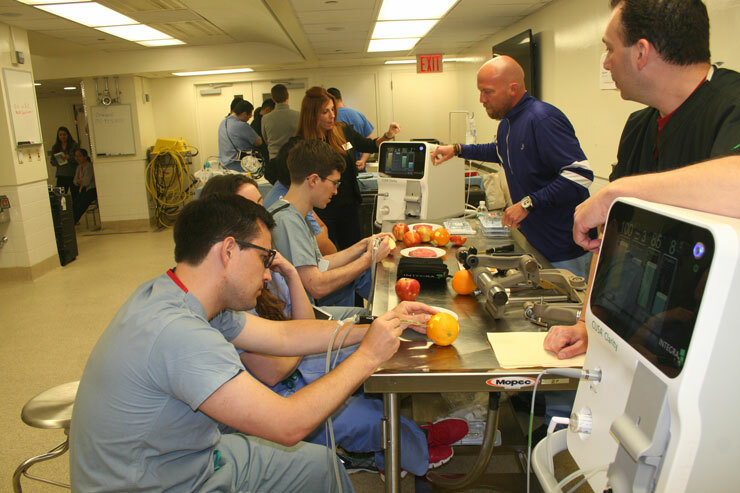 The faculty includes Weill Cornell Medicine clinical faculty, invited faculty from other teaching hospitals, and our own chief residents and senior residents – some of whom attended this same boot camp at the end of their own PG-1 year.